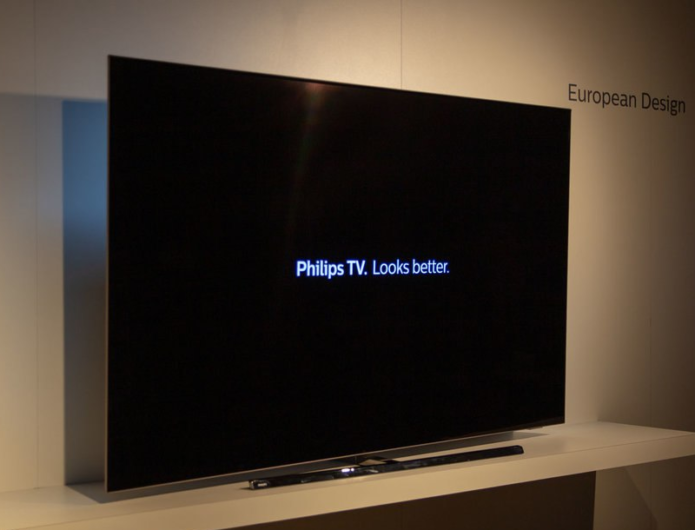 The 2019 Philips TV range is compelling for a number of reasons. There’s Dolby Vision and HDR10+ on 90 per cent of models, a new LCD model with Bowers & Wilkins sound, and a budget TV with the Alexa assistant built-in. 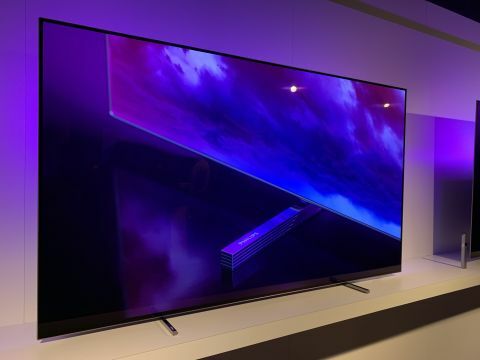 But it’s undeniably the 2019 Philips OLEDs that are most compelling to us and, in all likelihood, you. Those new OLEDs are the OLED804 and OLED854, which will both be available in 55in and 65in sizes (model numbers will be 55OLED804, 65OLED804, 55OLED854 and 65OLED854). These new models will replace last year’s excellent OLED803. We understand that there will be a replacement for the B&W-tuned OLED903, too, but it’s as yet not been announced.